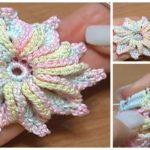 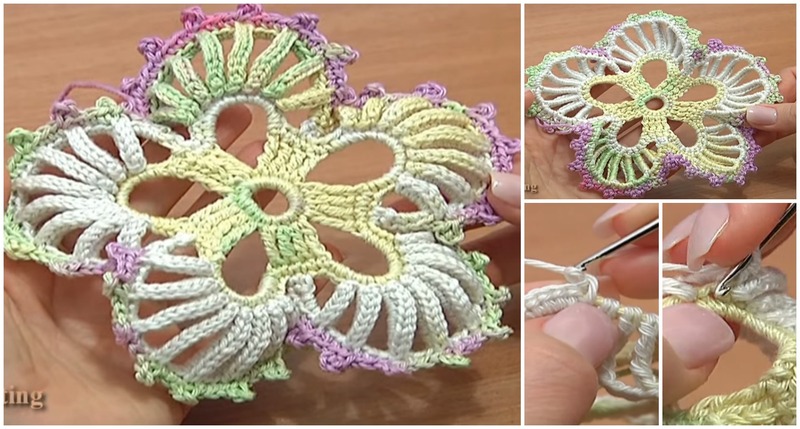 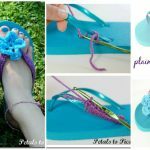 We have another beautiful petal flower from Sheruknitting and we of course we have also Video Tutorial where everything is explained as always step by step and clearly For you. 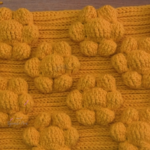 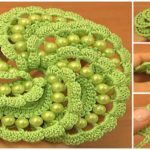 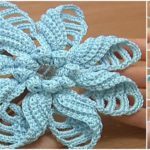 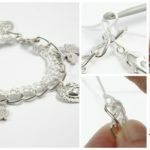 With this tutorial you have no problems with crocheting and your free time after tough work day or on weekend will be enjoyable and results will be very beautiful and attractive. 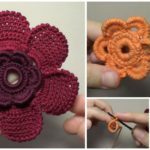 Look at these pictures , imagine in which colors you will like this flower more and make your first moves with your magic hook. 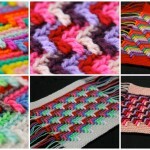 we trying our best everyday for you and hope you will enjoy.